Angst: A New Book on Evolutionary Clinical Psychology! | Welcome to the EvoS Consortium! 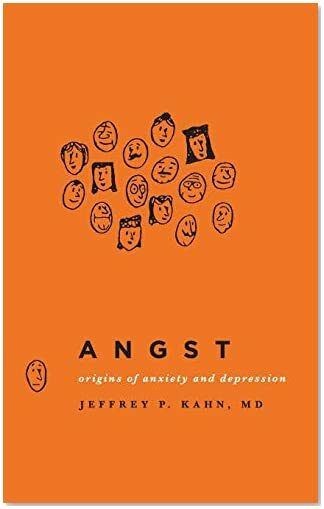 Continuing the cute trend of popular science books with one-word titles, Jeffrey P. Kahn, M.D., a professor of psychiatry at New York Presbyterian/Weill Cornell Medical Center has just published the new book Angst: The Origins of Anxiety and Depression. The “origins” in the title refer to the evolutionary provenance of these disorders, which, of course, is why I’m mentioning it here. I haven’t gotten to read it yet, having just found out about it eight minutes ago, but it looks to be an interesting and accessible work which examines the evolved adaptive underpinnings of our modern anxiety and mood disorders. It also appears to feature gag cartoons, which instantly endears it to me. I’m hoping to get my hands on a copy soon and post a review when I’m done. 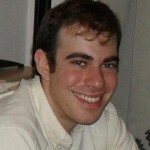 Anyone who has read the book, feel free to comment here!